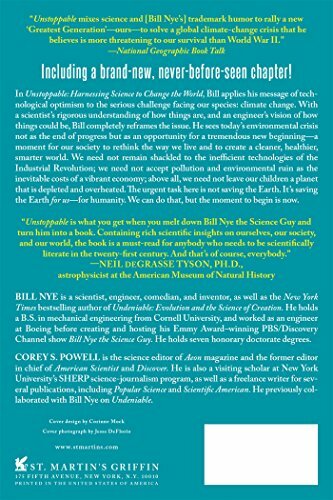 Categories: Books, Climatology, Earth Sciences, Energy Production and Extraction, Engineering, Engineering and Transportation, Environmental Science, Environmental Studies, New, Used and Rental Textbooks, Science and Math, Science and Mathematics, Specialty Boutique, Subjects. 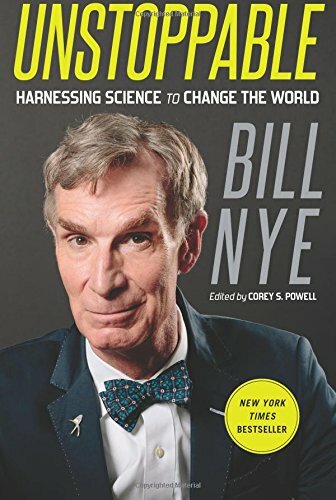 Just as World War II called an earlier generation to greatness, so the climate crisis is calling today’s rising youth to action: to create a better future. 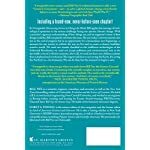 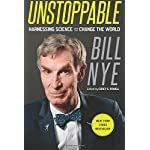 In Unstoppable: Harnessing Science to Change the World, the New York Times bestselling author of Undeniable: Evolution and the Science of Creation and former host of “Bill Nye the Science Guy” issues a new challenge to today’s generation: to make a cleaner, more efficient, and happier world.